At Air Comfort Idaho we have many different water heaters to fit your needs. Be it a small water heater for your rental property or a Large water heater for your own home. We can help you pick the best one for what you want. Then we can install it and get you back into your routine. Air Comfort Idaho has tanked systems and tank less systems. If you don't know the difference we can educate you on whats going to be the best fit for you. 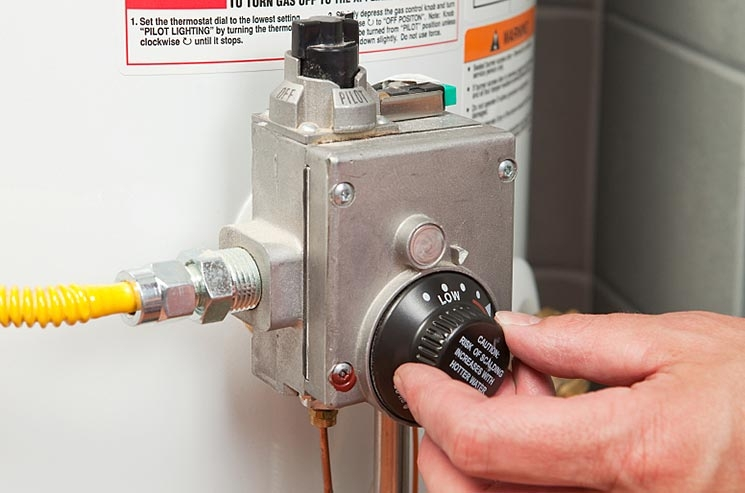 Scheduled service prolongs the life of your water heater and is recommended by water heater manufacturers. We flush your tank until the water runs clean so that the water you use to shower/bathe, wash dishes, do laundry, brush teeth, etc. runs clean and free of sediment buildup.